Whether you have a simple or an elaborate celebration, you need to plan to achieve what you have in mind for the look and feel of your party. 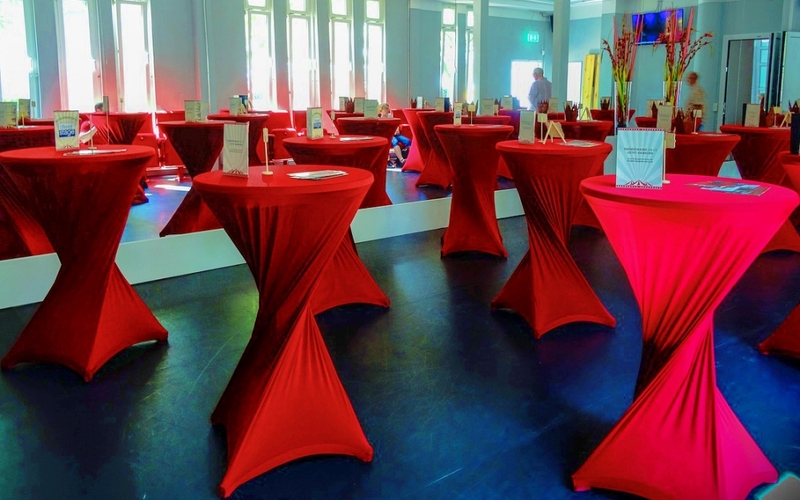 To make a great impression, you need the party tables and chairs to be a core part of the event. Even with centerpieces for the event, your tables and chairs have both visual and practical impact that need to be carefully considered. 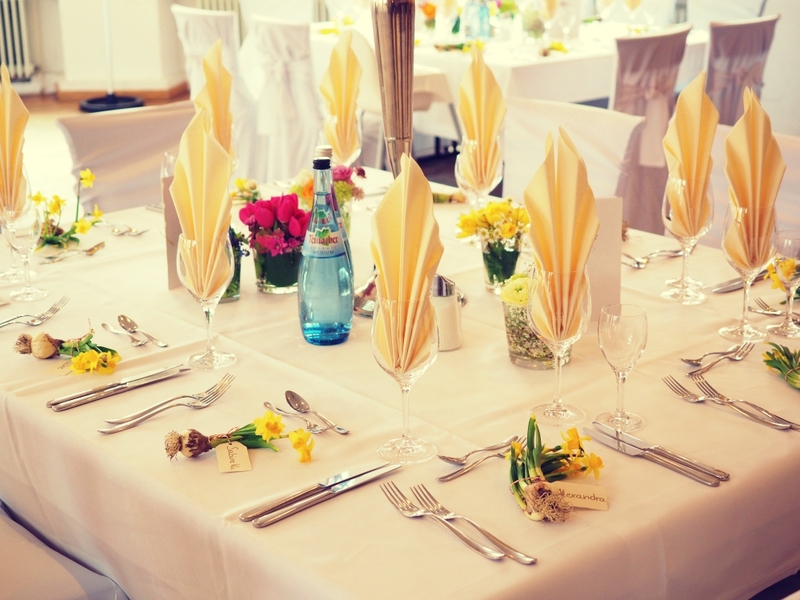 So here are three important tips to consider in choosing your tables and chairs rental. Work out seating arrangements depending on the type of event you are having. For example, meetings, launches, and such are perfect with theater or classroom-style seating, which maximizes the seating area. Long, rectangular tables also go well with this style since they are space efficient. On the other hand, long tables won’t work with more social functions such as parties and dances. Smaller, round or square tables would be your best bet since they are easier for holding conversations. Banquet and cabaret-style seating are preferred here, so to maximize space you might want to rent slimmer chairs. As hinted in the first tip, the size of the event and the number of attendees is a big factor, since it directly affects the size of furniture and decor you can fit in. Large, outdoor events can be adorned with combinations of long tables and smaller, round tables as are common in weddings. Small venues with many attendees can use a lounge-like setup that does not have formal table-and-chair groups, but rather scattered sets of ottomans, sofas or benches, and coffee tables. Such setups encourage walking and mingling more than sitting. On the other hand, for smaller events with few attendees, you can rent full-sized tables and chairs. You can rent tables and chairs based on the comfort that they will give to attendees, but you should also plan according to the budget you have. There are lots of styles to choose from, and assuming you already have a theme, you can rent a style that would be a perfect fit. If your budget is limited but you still want to create visual impact, you can always invest your budget on decorating the chairs instead. For example, getting monoblock chairs and adorning them with cloth and other designs to match your theme is a cost-effective solution. If you do have the budget though, you can go ahead and drill down on the brand, model, color, design, or any other specifics you wish. 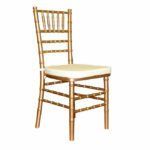 Choosing the right tables and chairs will go a long way in ensuring the success of your event. Contact Signature Event Rentals for suggestions on the best combination of tables and chairs rental for your celebration. Thanks for going over some tips for renting tables and chairs. It’s nice to know that you should think how big the venue is and how many guests you have, cause it could affect the size of the tables and chairs. Maybe you can bring some to test and see how it will fit in a venue to determine if it’s a good fit.